It's been a volatile time for Google's streaming services. 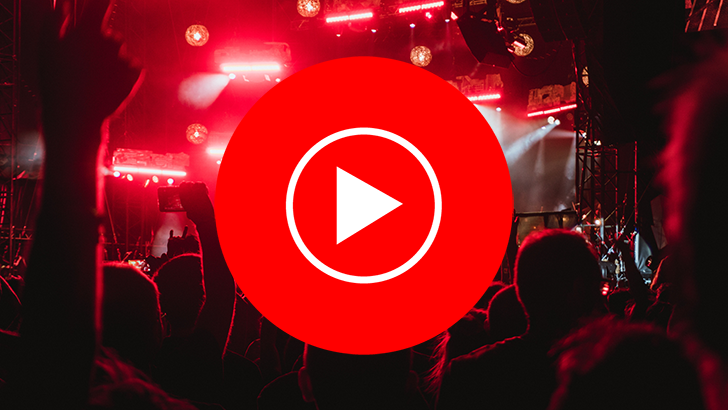 YouTube Red was rebranded as YouTube Premium in May and YouTube Music Premium was launched, which lacked some features found on Google Play Music. The product team held an AMA to calm some of the anger behind it all. Amid the confusion, it’s possible users might have subscribed to memberships with the same services. To help customers sort out their subscription mess and save some money, Google posted a YouTube Help document detailing the various feature sets and steps to take for remedying duplicate music accounts. Google notes that customers often have duplicate subscriptions after they upgrade or switch between options. Since some of the services include access to the others, it usually makes little sense to keep the lower-tier membership. YouTube Premium, for example, includes access to both YouTube Music Premium and Google Play Music. Therefore, if a subscriber has a YouTube Premium account, it is pointless to also pay for either YouTube Music Premium or Play Music separately. The company posted steps for canceling subscriptions, which depend on the services and how the customer enrolled. It’s worth noting that eventually, Play Music will be completely merged into YouTube Music Premium, although that process is moving rather slowly.